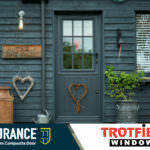 As a company that recognises the standard of their customers, Endurance has recently appointed Trotfield Windows as their Installer of the Month. The supplier/installer, based in Shropshire, has been operating since 1982 and are dedicated to offering their customers the highest standards of customer service and product quality. Their satisfaction as Endurance customers has been demonstrated by their involvement in Endurance’s #DoofOfTheDay campaign, proving to be keen entrants with multiple wins. This campaign has been devised to help Installers showcase their installations, with the chance to win a paid for (by Endurance) Facebook advertisement which will reach thousands of users. 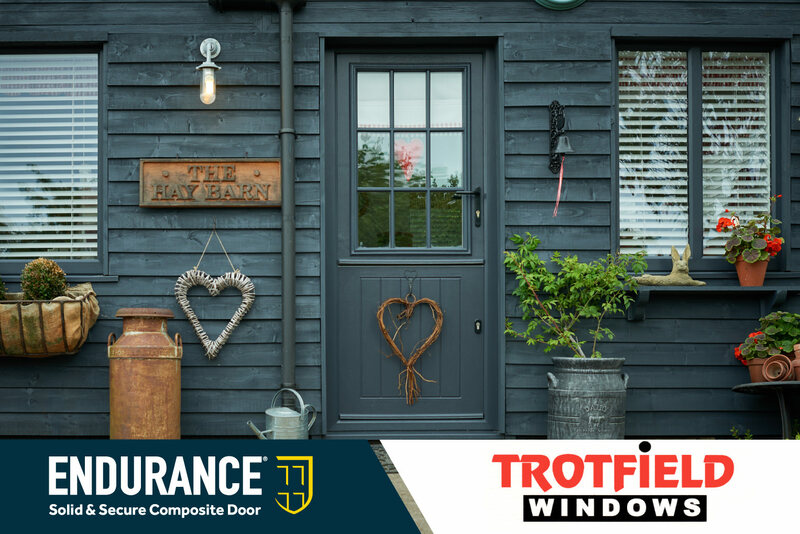 “Over the past 36 years our company has been operating in the double glazing industry, Trotfield Windows has had lots of experience with installing various door products on the market. We highly recommend Endurance solid core doors to all our customers interested in installing composite doors. Not only do our fitters have little trouble installing the doors but our customers are always pleased with the final product. Endurance doors offer a wide choice of style as well as skin colours and the technical team are always on hand to offer advice when required. Become an Endurance customer today and get involved! Give Endurance a call on 01652 659259 and ask to speak to the Marketing Team.